First class and business flights can be pricey, but they’re also more than worth it for many travelers. Complementary wine, foot room, and even in-flight beds make top-tier flights a totally different experience than flying coach. 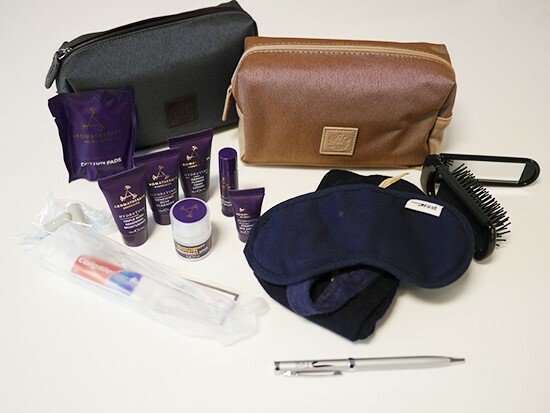 One extra perk is the amenity kit that many airlines offer for business and first-class flights. Some of them are so nice that you may end up flying first-class just to get the bag! 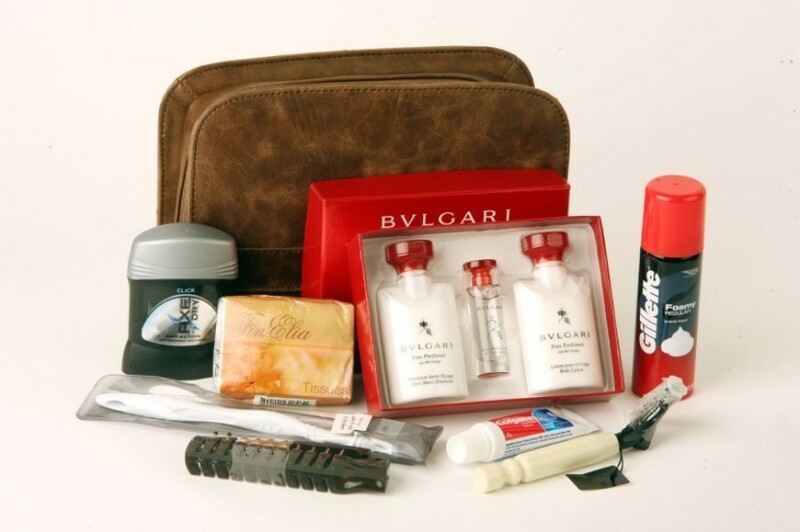 Here are the top ten business and first class amenity kits. Are you flying any of these airlines in the near future? American Airlines. 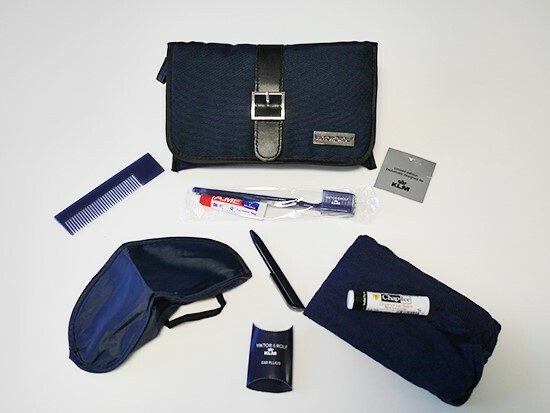 The American Airlines amenity kits comes in a cool 8 x 10 inch bag by Eames. It can be used as a tablet case, although the more old-fashioned among us can also use it to store papers. The bag is full of top-of-the-line skin care products and a screen cleaning cloth. Air France. Air France gets just as fancy as you’d expect a French airline to be. This airline offers patrons a small leather bag by Givenchy. Within, travelers will find an eye mask, facial care stuff, and a nice, soft towel. Air New Zealand. Open up Air New Zealand’s travel kit for a fun, playful travel experience! If you fly this airline, you’ll receive a felt bag with striped socks, face cream and lip balm, and a sleeping mask with a funny saying in the front. British Airways. Flyers on this airline receive top beauty products from Aromatherapy and more. British Airways offers women and men-specific bags and products. Both sets include deodorant and a brush, while each also include gender-specific grooming supplies. Delta Business. 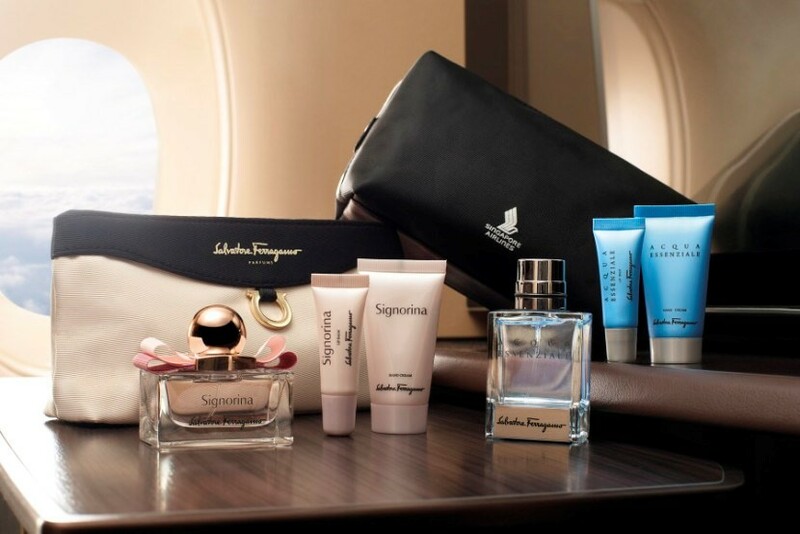 Businessmen and businesswomen flying Delta receive a small nylon bag filled with lotion and lip balm, plus an eye mask. It even has shoe polish! Travelers will be sure to look spiffy when they arrive at their destination. JetBlue. This airline skips the bag, but it still has all a lot of other cool things for first-class flyers. 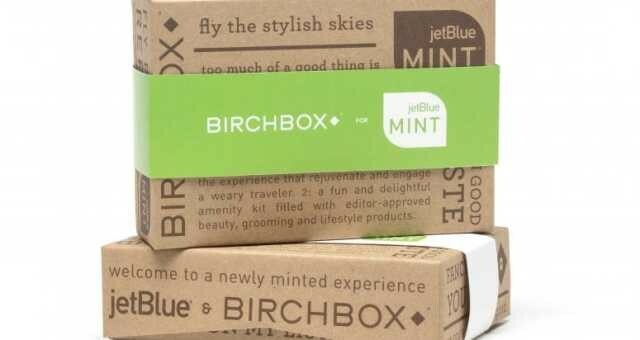 JetBlue offers travelers a cardboard box with travel-size toiletries, like upscale mascara and designer lip balm. The packs are gender specific, so you won’t get stuck with a generic, gender-neutral deodorant and lotion. Emirates. Emirates also has gender-specific first class bags. The men’s bag is made of upscale European leather, and it has cologne, aftershave, and a razor. The women’s softer, more feminine bag has the same things—lotions, soap, and toothpaste—plus women’s version of deodorant and a Bulgari travel mirror. KLM. The Netherland’s most famous air fleet rivals most other airlines in their business class amenities kit. Fly KLM, and you’ll find men-specific and women-specific kits to delight. The women’s bag looks like a trendy gold handback, complete with a bow. It contains cozy socks, a toothbrush, an eye mask, and a pen—all in gold. The men’s is similar, except that it’s blue, and it doesn’t include the bow. Turkish Airlines. 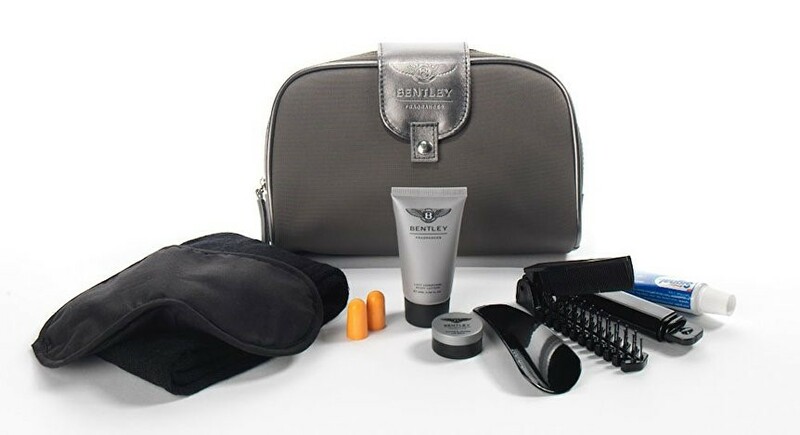 Turkish Airlines goes heavy duty for business and first class customer with brands such as Jaguar, Cerruti, Bentley, Chopart and Furla. Depending on your flight, either of the amenity kits will have you flying in comfort and offer a souvenir with beauty and reusability. Qatar. First class customers are treated with Dior bags. They bags contain Dior cosmetics, including fancy perfumes and mascara for the women. Even the kids get a bag—SpongeBob backpacks filled with toys inspired by the same TV show are perfect for in-flight entertainment.